In this example is created two applications (a grid and a form). In grid the application there is a link to the form application to edit the selected record directly. 1. Create a new simple form application based on the categories table. 2. In the application menu click the item Fields Positioning. 3. Remove the Picture field. 4. Generate the grid source code. To do this click Generate Source in the ScriptCase toolbar. 6. 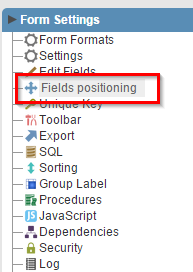 In the application menu click the item Fields Positioning and remove the fields Description and Picture. 7. Go to the link folder and click New link. 8. 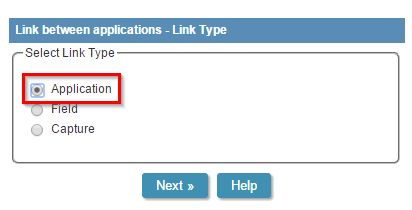 Select the Application link type and click in Continue. 9. 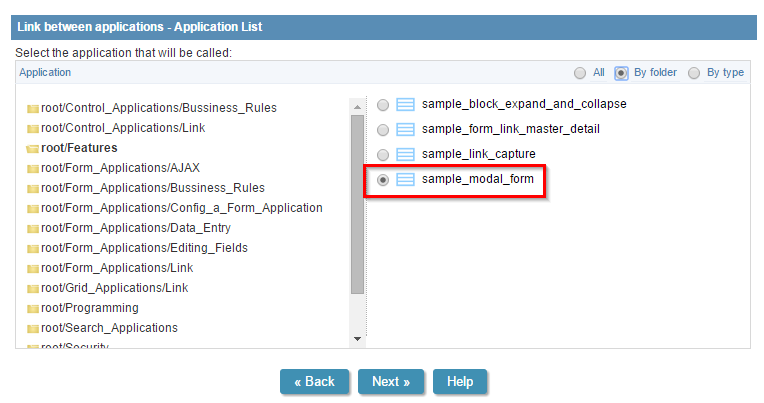 Select the application sample_modal_form (created at the beginning ) from the list and click Continue. 10. Enter the parameter that is passed from the grid to the form and click Continue. 11. 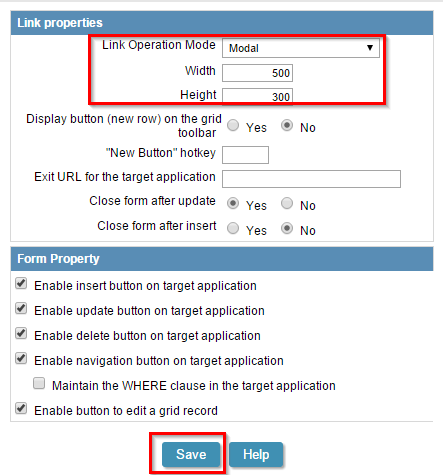 To end , select Modal to the property Operation Mode link, the width and height. Click Save. 12. Click the Run button on the toolbar.